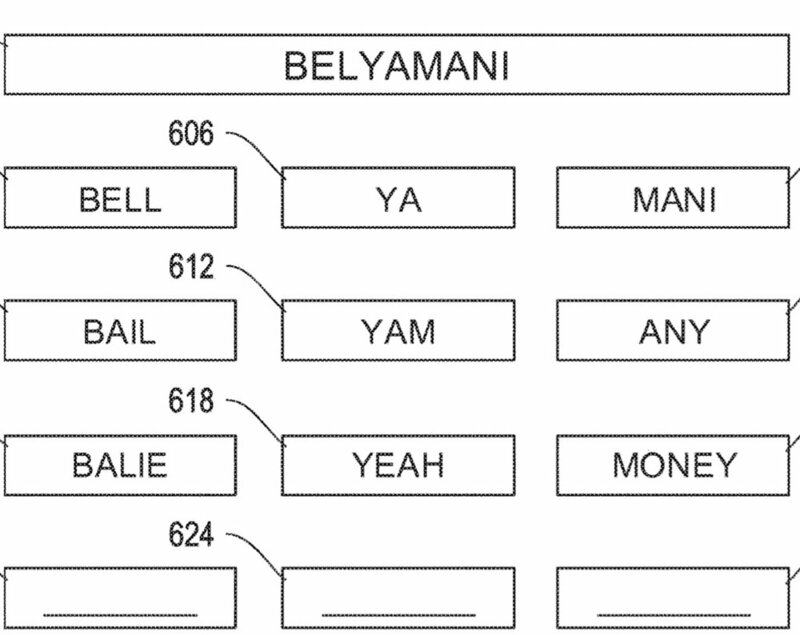 Apple has filed for a patent (number 20180350345) for “systems and methods for name pronunciation.” If realized, it would allow Siri, the company’s personal digital assistant, help us pronounce names that are unfamiliar to us. Per the patent, systems and methods are provided for associating a phonetic pronunciation with a name by receiving the name, mapping the name to a plurality of monosyllabic components that are combinable to construct the phonetic pronunciation of the name, receiving a user input to select one or more of the plurality, and combining the selected one or more of the plurality of monosyllabic components to construct the phonetic pronunciation of the name. In the patent filing, Apple notes that name recognition is a particularly difficult aspect of speech recognition. Most existing speech recognition and synthesis system have up to hundreds or thousands of names, while there are likely millions of actual unique names in use today. Current speech recognition systems typically model name recognition to support tasks such as phone dialing, search and query, reminders, and events scheduling based on a named entry in a contact application of a user device. To recognize or synthesize a name, current systems often use a dictionary or a lexicon. These contain a mapping of the names to their possible pronunciations. However, if a name hasn’t been modeled in the speech lexicon, the system must guess the pronunciation. For the purpose of speech synthesis, the system may also need to guess the stress on individual syllables comprised in the name. For names not modeled explicitly in the lexicon, speech recognition systems typically depend on a pronunciation guesses that uses sophisticated letter-to-sound rules. However, because certain phonetic units are particular to a specific language, the same name may be pronounced differently by different users. Thus, Apple says that existing systems aren’t capable of building an adequate pronunciation guesser that models the pronunciation of names from different languages and cultures. In many cases, a foreign name pronunciation may not be guessed properly unless explicit rules are represented within the guesser. Apple thinks it can do better.